If you tuned in for part 1 of this feature, you'll appreciate that it's important to understand how high you can push the ISO of your camera. Hopefully you'll have tested your camera to see how it performs. If you missed it, part 1 is here. So, now you know what your camera can do. How are you going to take advantage of that? What's it actually like photographing the Northern Lights? Well, before we talk about anything else, the first thing to remember is that it's probably going to be COLD. You can look at the temperature records for popular gateway destinations like Tromsø and Reykjavik and the Lofotens (WeatherSpark is a great source) and see that they have average overnight temperatures in the winter of around -5°C to -10°C. But on any given night it can be much colder. And if you venture inland, away from the coast, it can be an awful lot colder. As I'm writing this, it's -32°C in northern Finland, only about 100km from Tromsø. Of course, as they say in Finland there's no such thing as bad weather, just bad clothing. So make sure you look after your vulnerable extremities, and make sure you look after your camera batteries and keep them inside your clothing whenever possible. The cold can kill them very quickly. Apart from being cold, it's also usually quite DARK. (During the winter season, hardly a week goes by here at LensesForHire without a customer conversation along the lines of "Northern Lights ... tripod ... dark ... tripped over ... smashed.") That's why you've tested the high-ISO capability of your camera - you have, haven't you? - but even so you'll want to be shooting with as wide an aperture as you can manage. And you'll want your lens to be wide too - auroral displays often take up a very large part of the sky. Most guides to photographing the Northern Lights will tell you that you need a wide and fast lens, but they don't often help you choose between wide-and-very-fast (e.g. 24mm f/1.4) or fast-and-very-wide (e.g. 16mm f/2.8). This one will. Bear with us. We'll see some practical illustrations in part 3 of this series, but the short version for now is that in part it depends on your camera. If you have a very modern DSLR which can happily shoot at very high ISO values, then you don't have to worry so much about "fast" and you can concentrate on "wide". With an older DSLR that's more challenged at high ISO levels, "fast" is more important. So what we'll do for the purposes of this exercise is assume you have a typical consumer DSLR setup - a camera that can cope well up to ISO 1600, and an f/4 wide angle lens - and see how you get on with that. You probably know the Sunny 16 rule: in bright sunlight, at f/16, the correct exposure is the reciprocal of the ISO setting. So 1/100th of a second at ISO 100, 1/400th at ISO 400, and so on. Obviously you can use this to calculate the correct exposure time for any combination of ISO and aperture. For example let's look at your assumed limiting conditions of ISO 1600 and f/4. ISO 1600 is 4 stops more exposure than ISO 100, and f/4 is 4 stops more exposure than f/16, so you'd need your shutter speed to be 8 stops faster than 1/100th, which would be ... something which no regular camera can achieve. Obviously. Shooting at ISO 1600 and f/4 in bright sunlight would be madness. But moonlight from the full moon is about 17-18 stops fainter than sunlight. (Reference.) Plus, I think a moonlight photo would want to be underexposed by a stop or two - you want it to look like moonlight, nor sunlight. So at ISO 1600 and f/4, you're looking at shutter speeds which are 7-9 stops more exposure than 1/100th, which is around 1½-5 seconds. That's quite workable, I would suggest. With an ultra-wide lens, your stars will still be points of light (i.e. no visible trailing) as long as your exposure is less than 20-30 seconds. (Reference.) And if the aurora is moving, it shouldn't move too much in that sort of time. So that's an important result. If the moon is out, you should be fine with consumer-grade DSLR equipment like we've assumed. What you'll see by way of aurora in your photos depends, of course, on how bright it is relative to the landscape. If it's bright enough, you'll get good images. If it's less bright, your best bet is probably to take composite images, one for the landscape and one for the sky with different exposures, and merge them later. 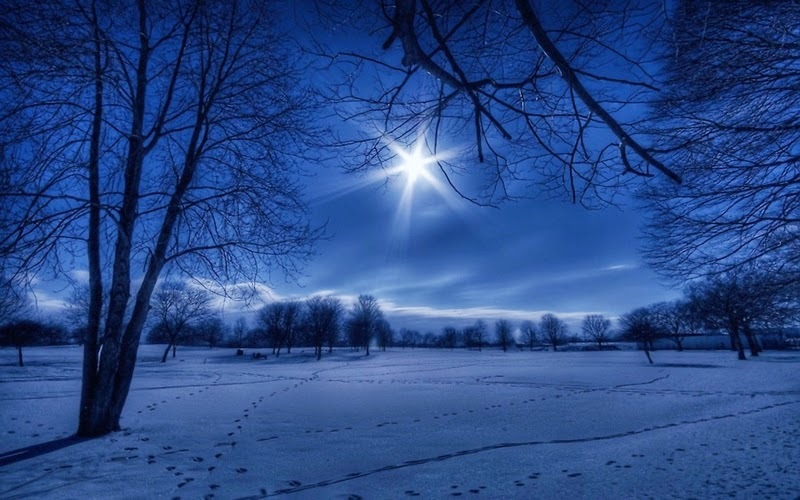 But around new moon the illumination is much harder to quantify - starlight, aurora, street lights or village lights perhaps, clouds, light from the moon or sun below the horizon scattered by the atmosphere, and so on. Determining the correct exposure is much more difficult and tends to be much more trial-and-error. We'll look at that, and look at some specific equipment recommendations, in part 3. At this time of year lots of our clients are off in search of the Northern Lights, and that can be a demanding challenge for both your camera and your lens. It's not like taking photos in daylight, and you're often faced with having to make difficult trade-offs between aperture, shutter speed and ISO. You aperture is of course limited by your lens; you don't want the shutter speed to be too long, so that you can capture the movement of the aurora; but you don't want the ISO to be too high, in case your images are too noisy. The difficult part of this is sometimes the ISO. 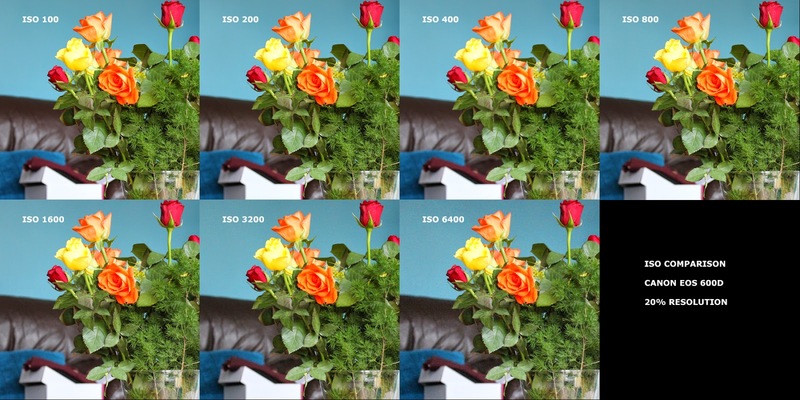 How many of us know how high we can push the ISO setting on our cameras before the images start to become degraded? It's not something you can just look up on the internet, for two reasons. Firstly different people have different standards when it comes to the acceptability of noise. And secondly - as we'll see in a minute - it depends on the size at which you're viewing your photos. But fortunately it's not too hard to test for yourself. The basic idea is that we choose a test scene and photograph it repeatedly using different ISO settings. 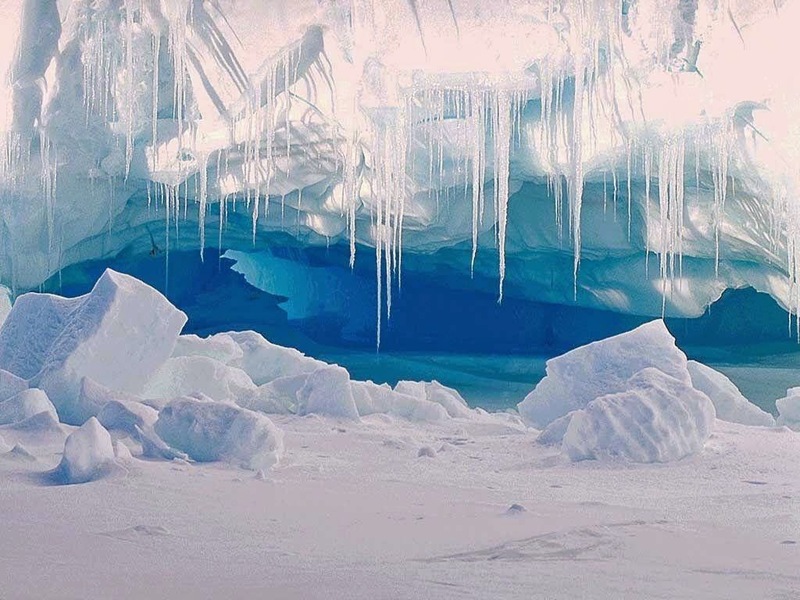 Ideally the scene should contain a range of colours and a range of dark and light tones. You'll need to set up the camera on a tripod to ensure that each shot is framed the same. And you'll need it to be indoors, because shooting at high ISO values in sunlight is difficult - it often needs a faster shutter speed than your camera can manage. And the procedure is really simple. Set the ISO to 100 and take the shot. Set the ISO to 200 and take the shot. (The exposure will be twice as fast, obviously.) Set the ISO to 400 and take the shot. And so on until you've reached the highest ISO value that your camera can manage. Now all we need to do is look at the images and see where they start to get noisy. But there's an important point to remember. The closer you look at them (i.e. the higher the magnification), the more you'll see the noise. Here's an example, using a set of images from a Canon 650D. I've cropped a section from each image from ISO 100 to ISO 6400, and put them together on this composite. 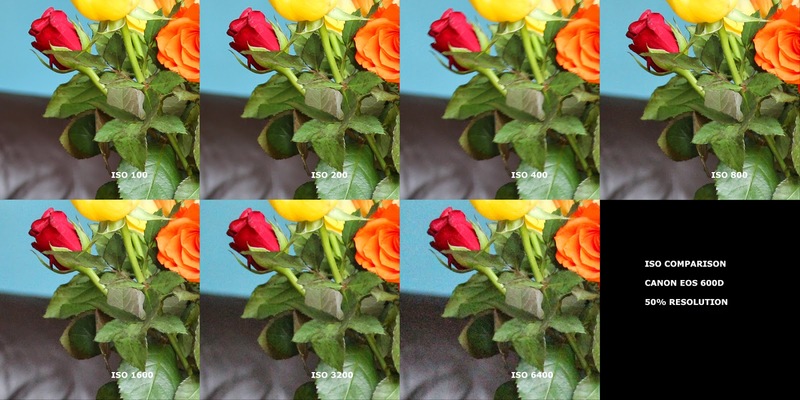 This comparison is at 100% resolution - what some people call a 100% crop - because each pixel in this image corresponds to one pixel on the sensor. It looks a bit clumsy having such a big image in this blog post, but it's important to view the composite image at full size (1800 x 900 pixels) if the conclusions are going to be valid. So what do we see here? Well, personally, I think that up to ISO 800 everything is fine. But there's clearly some noise at ISO 1600, and from ISO 3200 upwards it's very bad. But, remember I said that the size at which you're viewing your photos makes a difference? This test was done at very high resolution - the full 18-megapixel image of the test scene, 5184 x 3456 pixels, would be about 4 feet / 1.3m wide at this resolution if you're reading this on a standard computer monitor. If you were to print it, you wouldn't be able to see all this detail unless you printed at A3 or larger. Most of the time, most of us don't do that. So what happens if the image is smaller? In simple terms, the noise is reduced. Making an image smaller involves combining several pixels into one pixel, and in that process all the random noise gets averaged out. 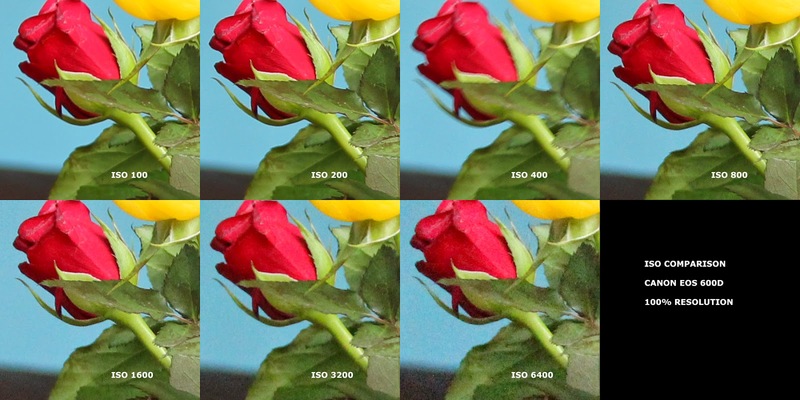 Here's another comparison of the images taken at different ISO settings, but this time it's presented at 50% resolution. I've scaled the full test image to 50% of its original size - from 5184x3456 to 2592x1728 pixels - and then extracted the crops. At this resolution, the full image would be about 27"x17" on a standard resolution monitor, and that isn't massively more than the kinds of monitors some of us use these days with desktop machines. You could theoretically see the individual pixels if you were to print it at 9"x6" or larger. To my eye, averaging out the noise by reducing the size of the image seems to have helped. ISO 6400 is still dreadful and ISO 3200 is still bad, but ISO 1600 isn't looking so bad. And finally, here's a third comparison which is based on an even greater reduction in image size. This one is at 20% resolution. I've scaled the full test image to 20% of its original size - from 5184x3456 to 1037x691 pixels - and then extracted the crops. So each pixel here is constructed from a 5x5 block of pixels in the original image, and we might expect that the averaging process has done quite a lot to the noise levels. This is more like the kind of resolution you'd use for displaying the image on the internet. To my eyes, ISO 1600 is quite acceptable at this resolution, and ISO 3200 certainly isn't too bad, though ISO 6400 is still pretty ropey. but ISO 6400 should be avoided unless you're desperate. Remember, this is based on MY assessment as to what is or is not acceptable: you may have different standards. But you'd still get a similar pattern with graduations in it depending on the intended use of the images. And remember also, that this is based on a Canon 650D with no in-camera noise reduction. If you'd like to know how your camera compares ... what's stopping you?